Data, data, everywhere and none of it fit to drink. The stories we tell today can now be backed up by numbers and a slurry of facts, but unless you package that information in an effective and easy-to-digest manner to your audience, it will get lost in a sea of numbers. Enter data journalism. Stikeleather states that without a narrative, data in an infographic is just a bunch of numbers. Emotions and context bring a story to life. Secondly he points out that you need to think about what level of knowledge your audience requires to be engaged in the content or further their awareness on the subject matter. 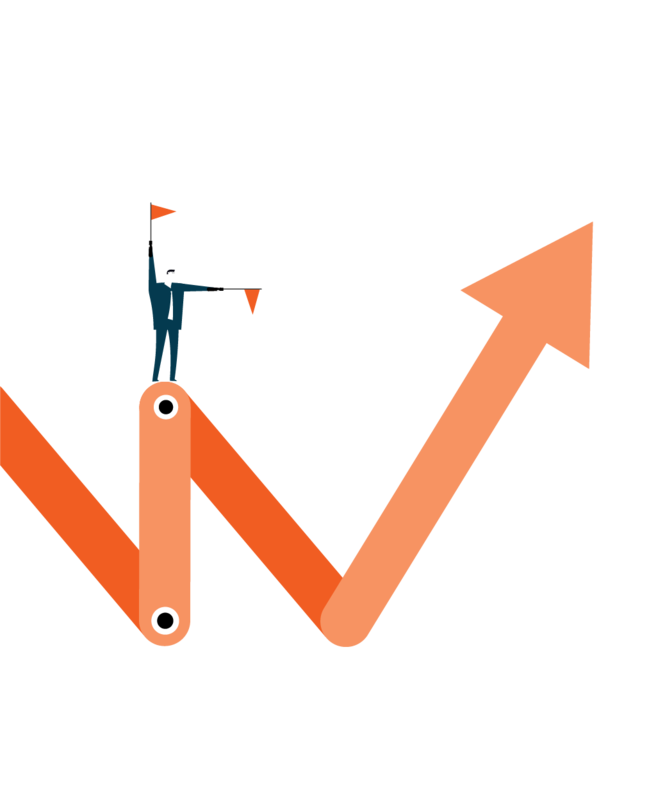 With those two elements in mind you can begin telling your story and using data to bolster your points. There is a lot of great data journalism being produced today, some of it by data providers themselves, and increasingly by traditional publications like The Guardian and its datablog. Drive a narrative through scale. 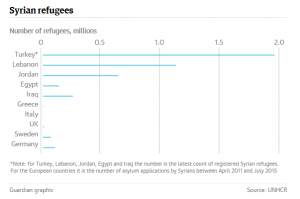 The refugee situation in regard to the Syrian conflict has been become a contentious political issue in the United Kingdom, United States and Canada. The Guardian tells the story of the number of refugees each country has agreed to admit by providing context to the United Kingdom’s commitment to relocate 20,000 refugees within its borders. The narrative is that the UK could, in comparison to smaller countries, do more. In the age of Big Data, numbers can be used deceptively. 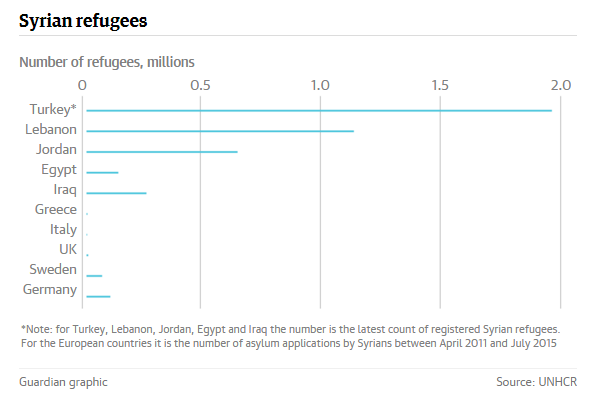 Before the Guardian’s piece introduces a visual such as a graph showing refugees in the millions accepted by other nations, it asked a simple question, “Is 20,000 a big number?” The piece informs readers that 20,000 refugees equates to 0.03 per cent of the UK’s population — answering the question with a resounding no. Tell a relatable story with data that people can feel. Black Friday just past and Google shared an infographic about foot traffic in stores. The search engine has access to an amazing amount of data, so its choice of foot traffic is interesting in that it’s both extremely relatable to the general public and promotes Google’s ability to monitor people’s daily lives. In the days following Black Friday we are bombarded by news stories about shopping riots and painful queues at department stores. 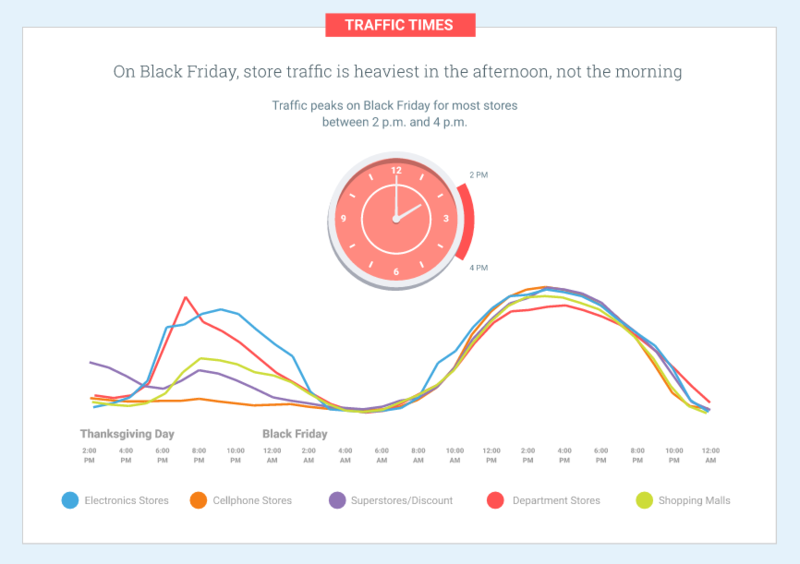 Google’s data confirms something that shoppers feel (that malls are packed and lines are awful. Google’s analysis found that Christmas Eve was actually the busiest day of the year so beware , the malls are going to packed! Want more tips on visual storytelling? Download our E-Book!